Working as an ALT or at an eikaiwa (private language school) seem to be the most popular career options for foreigners in Japan. However, a field in which there are increasing employment opportunities is at international kindergartens. 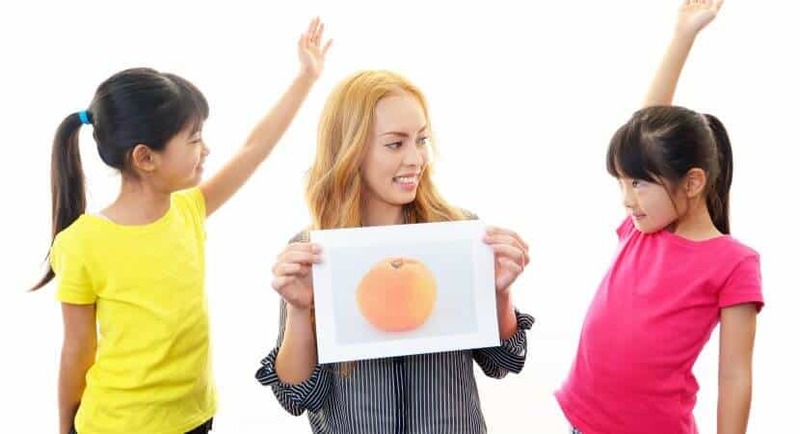 As learning English becomes a more important part of the Japanese school curriculum, many parents are sending their kids to international kindergartens to give them the extra edge on learning the language. 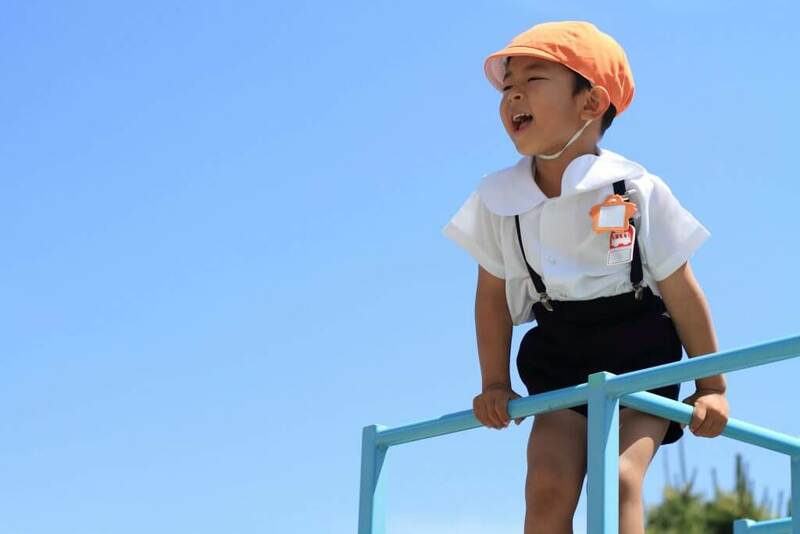 So what is life actually like for teachers at these international kindergartens? Read more to find out if this is the job for you. Anyone who has worked as an ALT or eikaiwa teacher will know that feeling of waiting around or not really having much to do. Whether it’s time between classes or long stretches of the day where you don’t have any classes at all, it’s a familiar scenario for those kinds of teachers. Not so for a teacher at an international kindergarten. This is a job where there is always something going on and something to do – it’s exciting, interesting and different every day. To work in a kindergarten of any kind, you have to be able to muster endless enthusiasm and really take joy in what you do. If you don’t like kids, don’t bother applying for the job – you’ll hate your working life and the kids will have a rotten time too. Kindergarten teachers need to be fun-loving, creative, friendly, enthusiastic, optimistic and not take themselves too seriously. This is a job that will require you to dress up at Christmas, Halloween and everything else in between, and still be smiling at the end of the day no matter how many children have sneezed in your face. But don’t be tricked into thinking that being a kindergarten teacher is the same as being a clown, there to entertain the children and nothing more. There are certainly some teachers (or even schools) who view foreign teachers in this way, but just because you join in the fun at special events does not mean that you can’t be committed to academic excellence, produce engaging and inspiring lessons, and know that you are making a real difference in these children’s lives. You’ll probably start and finish work early, but this can differ depending on the school. One kindergarten I worked at had me there from 9:00 in the morning until 2:30, with some teachers staying until 5:00 or 6:00 for after school care. Another kindergarten was open from early in the morning, and the working day would end around 7:30pm when the last children had been picked up or dropped home by bus . Some teachers started early and others started later, so it was more of a shift system. Depending on the size of the school, working hours might be negotiable. When I was commuting for 90 minutes across Tokyo to get to work, I managed to negotiate a later starting time so that I could miss the morning rush hour. Break times depend on the school too. Some schools give teachers a break in the middle of the day, but others require you to be “on duty” throughout. Naturally, this is different for every kindergarten, but there are similarities that you will find across the board. Most kindergartens will have specific times each day that are set aside for study or play. Many will have their own playground or garden, or have access to a nearby park where children can play outdoors. On rainy days, kindergartens have various toys which children can make use of when playing indoors. Lesson time is the main part of the day, and the part which the foreign teachers of English will be most involved in. This varies from school to school. For example, at one kindergarten where I worked, daily lesson routines were set out by the school manager and it was a complicated affair to keep track of everything. In addition to the foreign teachers and local staff, that school had other employees visiting each week to teach other subjects There was a music teacher, a dance teacher, a sports instructor, etc. When one of these special subject tutors would visit the school, the role of the foreign teacher was to assist the tutor, support the children, and basically just join in. The international teacher only really took charge during the “English class,” which didn’t always happen on a daily basis. At another international kindergarten, the role of the foreign teachers of English was quite different. Each foreign teacher had their own class, with a Japanese teacher to assist throughout the day. The foreign teacher was in charge of everything . Any extra-curricular activities like music, sports, or dance needed to be organized and conducted by the teacher. It was also up to the teacher to decide the daily schedule. For example, the teacher would decide what time of day the students would practice English, do craft activities, or work in their writing books. These are just two examples of how Japanese international kindergartens run and each school will have its own individual style. What do You Actually Teach at a Japanese International Kindergarten? At one of the kindergartens, “English Lesson” time happened a couple of times a week, running between 20 and 40 minutes. Each time we had class, I would be teaching a different group of children. This is not an unfamiliar scenario for teachers to find themselves in, and it can be a particularly nerve-racking one for first-time teachers who have no idea what they’re doing. The other kindergarten was a bit more structured. Each month, teachers were given a weekly plan with ideas for lesson topics, related storybooks, craft activities, etc. The manager would come up with the ideas of what to teach, but it was up to the teachers themselves as to how they would go about teaching it. Both of these styles offer teachers a lot of freedom. Teachers need to be creative and to think about what will really benefit their students. Having your own class with the same students every day is probably the easier option . You know where you are and what you can expect from the students, and build upon the work of the day before by integrating related activities and following a theme throughout the week. If you are considering working at a kindergarten, you probably love working with children. So one of the biggest pros of the job is that you get to spend all your time with happy, funny, cheerful little people. Working with children is always a blessing and there won’t be a day that goes by without the children doing something to put a smile on your face. Far from being a boring office job, this is exciting work that changes daily and is always throwing up new challenges. The never-ending energy of the kids rubs off on the teacher, and of course running around after kids in the playground or helping them to build the highest tower of blocks is a great form of exercise! There are no limits to your creativity. Even if your school has a rigid curriculum, it is still up to you to decide how to teach it. The endless enthusiasm of young children makes it a great place to try out new games, incorporate new songs, try different activities and really make things interesting, both for yourself and the kids. Unlike private language schools which pop up all over the place and then drop like flies, this is a stable job and one that many people get stuck into and stay with for years, forming great relationships with both the students and their parents. Plain and simple, it’s tiring. 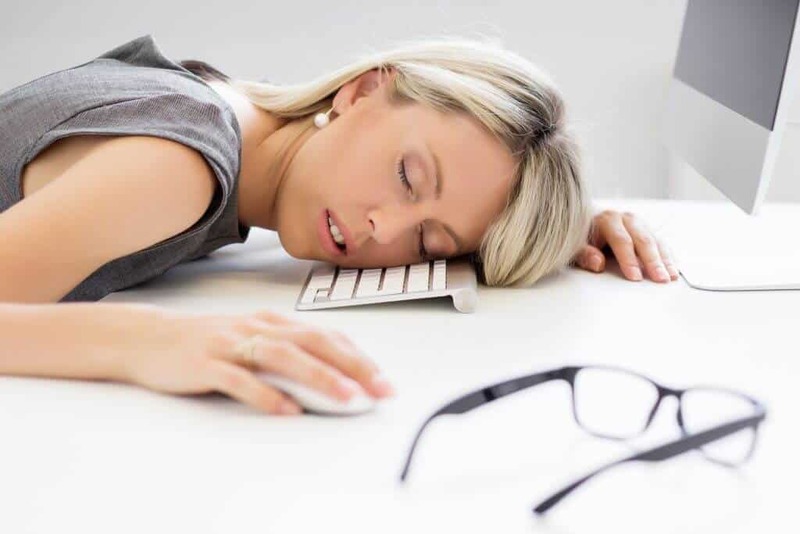 Of course it’s great to be up and about all day, crawling around at playtime and really enjoying your job, but when the day is over and you’re on your way home, you’ll be exhausted. Personally, I like that tired feeling you get at the end of the day which lets you know you’ve really given your all, but sometimes, when it’s been a long day and you are completely worn out, the tiredness is what you’ll resent the most. Kids are little angels… except when they’re not. No teacher makes it through their career without coming across one of “those” students, the ones who really wind you up or just won’t listen to you, or the ones that are a bit too free with their fists at playtime. But as an educator, dealing with these kinds of students is part of the job, and it is always rewarding to see a “troublesome student” turn their behaviour around after receiving the proper support. 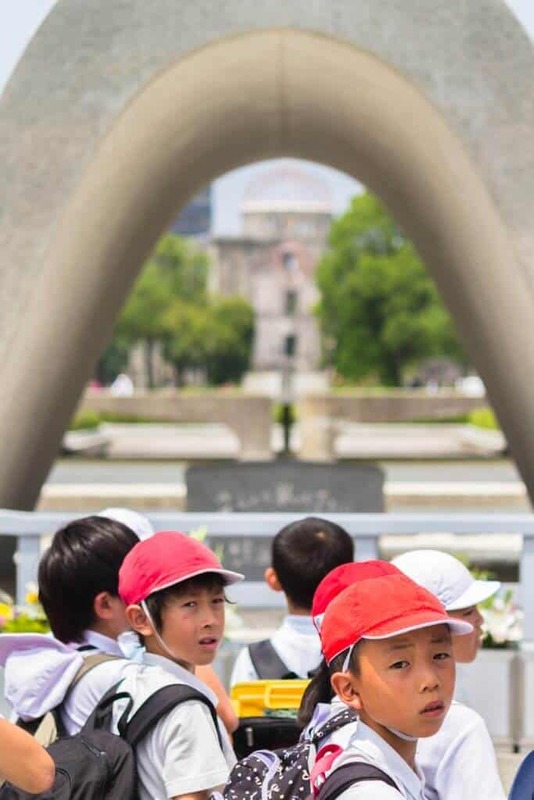 Aside from the aforementioned endless enthusiasm and love of young children, there are a few other requirements that international kindergartens in Japan will require you to have. The main one is a degree – usually, the degree can be in any subject but occasionally schools ask for a degree in teaching or a related field. Top schools sometimes as for teachers to have PGCE qualifications. Other possible requirements include a teaching qualification (such as TEFL, TESOL or CELTA) or a passing ability in Japanese. Many kindergartens require no teaching qualification or experience, which can be great for first-time teachers wanting to break into the career, but not so great when they actually arrive and realize that they don’t know what they’re doing. 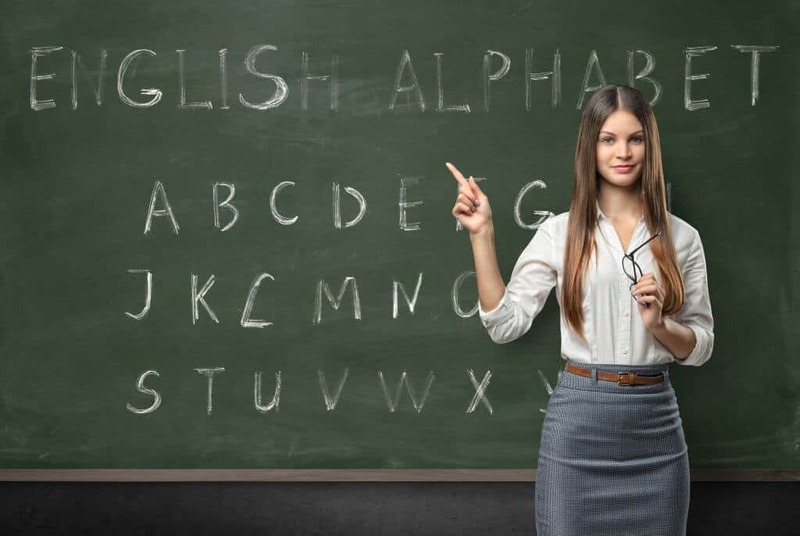 If you don’t have a TEFL qualification, I recommend at the very least joining an education themed MOOC (massive online open course) or investing in some teaching manuals (such as Teaching English as a Foreign Language For Dummies ) so that you have at least a basic understanding of the job requirements. It’s true that a lot of the key skills you require are things that will be learnt on the job, but it can’t hurt to start out on the right foot by reading up on the topic. You owe it to yourself (and the kids) to know what you’re doing . You’d be surprised how many “teachers” end up playing the ABC song and Mickey Mouse videos on repeat because they don’t know where to begin. Applying for a job at a Japanese International Kindergarten will also probably require you to actually be in Japan. A quick scan through the job listings on GaijinPot will highlight just how many jobs there are that won’t even look at your application if you’re not already in Japan. Another way to find kindergarten jobs is to apply directly. Most schools will have their own website which you can apply to, though don’t be surprised if they don’t get back to you – it seems quite common for these independent schools to set up websites and then not update the information for years at a time. However, the best way to find a job at a kindergarten is by word of mouth. Connections and networking are of great importance in Japan, and knowing the right people will get you a long way. Working at an international kindergarten in Japan is a world apart from your usual eikaiwa or ALT position, and a job well worth considering if you love children, love creativity and would love the opportunity to design original lesson plans of academic excellence. If you have worked at an international kindergarten in Japan, what was your experience? Leave us a comment with what you love (or love to hate!) about kindergarten work in Japan. What school do you work at currently? Your article is great by the way! Very informative.